Sharilyn moved from South Florida to Forsyth County, Georgia in the summer of 2007. She graduated from Nova Southeastern University in Florida with a Masters in Speech-Language Pathology. Sharilyn has worked with a variety of disorders including articulation/phonological processes, apraxia, autism spectrum disorders, PDD, central auditory processing disorders, receptive and expressive language disorders, as well as working with children diagnosed with Fetal Alcohol Syndrome, Cerebral Palsy, and genetic disorders. She has been working with the pediatric population since 1995. When not working, Sharilyn spends time with her husband and their two children; busy with her son’s high school band activities and enjoys spending time with her daughter when she’s not away at college. She loves traveling, spending time outdoors, reading, and relaxing with family and friends. 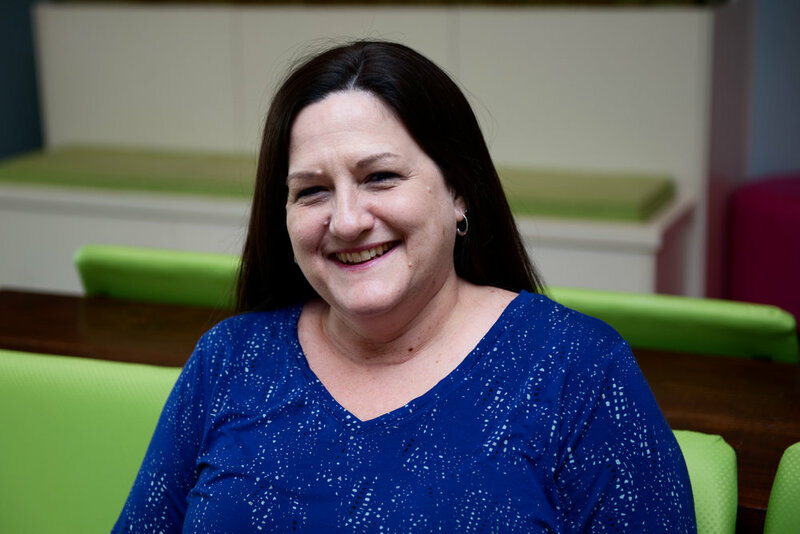 Kathy earned her degree at Indiana University of Pennsylvania and has worked as a speech/language therapist in a school system and as a developmental specialist in a neonatal intensive care unit and developmental follow-up program in a metropolitan hospital in Pittsburgh, Pennsylvania. She owned a private practice in Pittsburgh for over twenty years, specializing in treating high risk children with communication disorders and those with autism and autism spectrum disorders. Kathy relocated to Georgia in July of 2004 and splits her time working in an outpatient pediatric practice and doing home treatment for infants and toddlers. She has given workshops across the country training individuals to use Melodic/Multi-Phonemic Intervention which she has developed and used with success for many non-verbal and low verbal individuals. 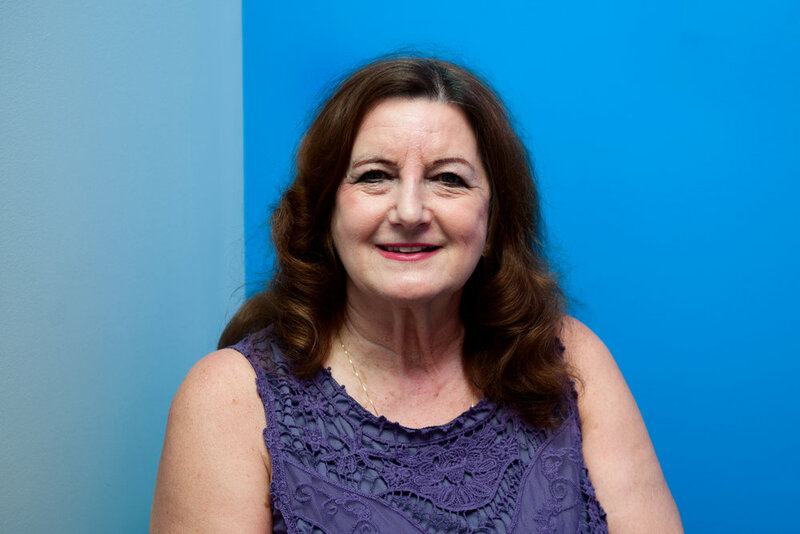 Kathy specializes in treating individuals with developmental delay including autism, PDD, genetic disorders, auditory processing, and apraxia, and individuals with a range of oral motor and feeding disorders. She is also one of our certified Fast ForWord providers. She is a member of the ASHA, and has presented at Autism One conferences, as well as the Georgia Speech, Language and Hearing Association conferences. Jenny earned her Bachelor of Science in Psychology from the College of Charleston and her Master of Education in Communication Sciences and Disorders from Georgia State University. Before joining In Harmony, Jenny worked in public schools, home healthcare, and a private clinic. She has experience evaluating and treating children and adults with a wide variety of disorders including articulation and phonology, apraxia of speech, feeding and swallowing, social/pragmatic communication, receptive and expressive language, stuttering, and voice issues. 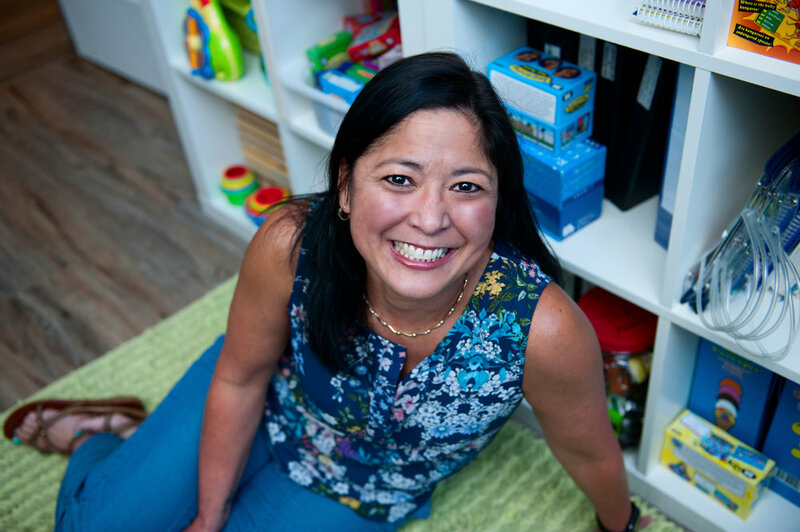 Jenny is certified in the Hanen Centre’s It Takes Two To Talk intervention program for children with language delays and is trained in PROMPT, a multidimensional approach to speech production disorders. She is a member of the American Speech-Language-Hearing Association and is licensed by the State of Georgia. Outside of the office, Jenny enjoys hiking, attending live theatre, and performing with her improv comedy troupe. Tracey is originally from Massachusetts and moved to the Atlanta area in 1989 shortly after graduating from Emerson College in Boston, MA with a Master’s degree in Speech-Language Pathology. She worked for the Cobb County School System for ten years and returned to the field in 2015 after sixteen years of raising kids and home schooling. She has worked at In Harmony ever since. Since returning to the field, Tracey has undergone training for LAMP, Beckman Oral Motor, and some Talk Tools programs. When not working, Tracey enjoys knitting, reading, watching movies and being a foster mom to many cats as a volunteer with a cat rescue group. Jacqueline grew up in the Washington D.C. area and attended the University of Georgia where she received both her Bachelor of Science and her Masters in Speech-Language Pathology. Her experience includes working with patients of all ages in pediatric and adult medical settings as well as in private practice. Jacqueline enjoys treating feeding and swallowing disorders across the lifespan and is trained in S.O.S, The Sensory Motor Approach to Feeding, P.R.O.M.P.T., and Oral Placement Therapy. She is also passionate about early intervention, working with patients with complex airways, childhood apraxia of speech, and mentoring new clinicians! Jacqueline has been on the Executive Council of the Georgia Speech Language Hearing Association for the past 4 years and is currently serving GSHA as Healthcare and Private Practice Committee Chair. She is a recipient of the Jack Bess Memorial Award for her volunteer contributions during her role as Convention Chair 2016. She recently volunteered in Bali working with children with cleft palate and other craniofacial anomalies. 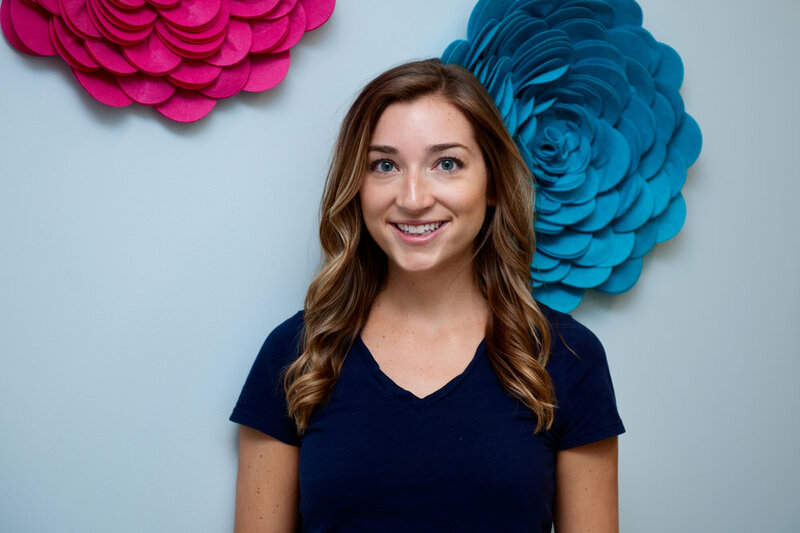 Jacqueline resides in Buckhead and can be found traveling, practicing yoga, playing ALTA tennis, contributing to her healthy cooking instagram @veganslovethis, and volunteering in the community through the Junior League of Atlanta.